After the consumer reception for its “superphone,” the Nexus One, one might think Google had had enough with trying to sell phones under its own name, but that’s not true: today, the company announced the Nexus S, a new Android-powered smartphone that will be the first phone to market to feature Android 2.3 (“Gingerbread”), along with a 4-inch, 480 by 800 curved glass “contour display” designed to be more comfortable in hands…and against one’s face. Google co-developed the Nexus S with Samsung, and represents what Google characterizes as a “pure Google” experience, without all the bells and whistles other phone makers and carriers layer on top of Android. Under the hood, the Nexus S is a well-specced Android phone—although the final specs don’t quite match up to all the rumors that have been floating about the device for the last few weeks. 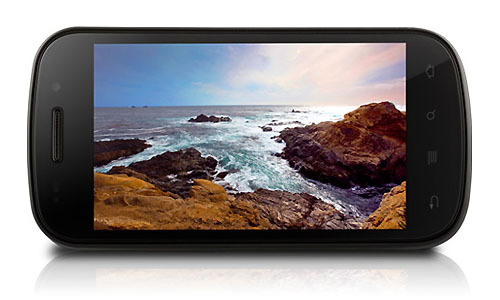 The Nexus S features that 4-inch, 235ppi touch-enabled “contour display” with a curved glass surface and enough resolution to handle high-definition video with aplomb. The Nexus S also sports two cameras (a front-facing VGA camera for video chat and a 5 megapixel back-facing camera), integrated 802.11b/g/n Wi-Fi and Bluetooth wireless networking, near-field communication (for those point-of-sale systems and “bump” interactions), assisted GPS, and a battery Google says should offer up to 6.7 hour of talk time on 3G networks. The phone is powered by a 1 GHz Cortex A8 Hummingbird processor—some fans had been hoping for a dual-core processor—and features 16 GB of onboard memory. Although the Nexus S has microUSB connectivity, it seems to be missing removable storage: there’s nary a SD or microSD slot to be found in the phone’s specs. The Nexus S is a quad-band GSM device with tri-band HSPA, offering mobile broadband at speeds of up to 7.2 Mbps (and 5.76 Mbps on HSUPA), and sports the usual panoply of additional sensors, including a gyroscope, accelerometer, digital compass, and a proximity sensor. 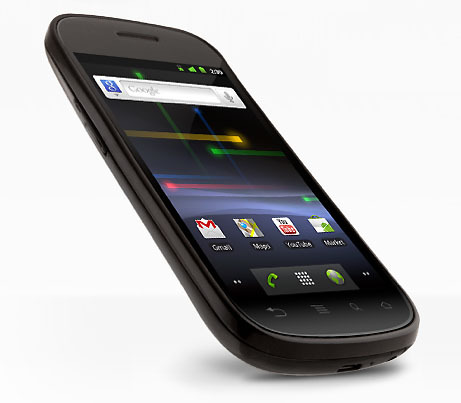 For software, the Nexus S sports Android 2.3 “Gingerbread,” offering support for near-field communications, a new keyboard with multitouch support, integrated VoIP support, and a more streamlined user interface. Gingerbread also maintains existing Android features like the capability to function as a mobile hotspot (carrier-permitting) and a slew of Google apps to support navigation, voice, youTube, Gmail, search, maps, and more. 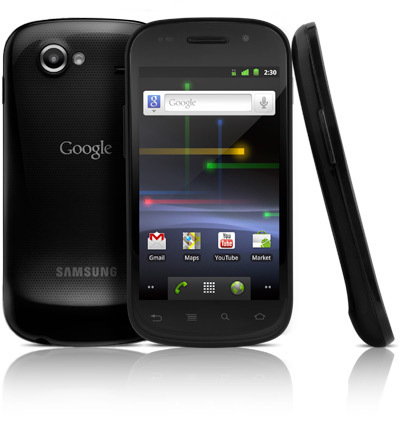 The Nexus S will be available for purchase unlocked or with a T-Mobile service plan online via Google and from Best Buy beginning December 16; the UK’s Carphone Warehouse and Best Buy retailers will get the phone December 20. But for how much? So far, Google isn’t saying. As with the Nexus One, Google may find the Nexus S to be more popular with developers than with consumers, particular as app makers look to get a jump on Android 2.3 and near-field communications capabilities.